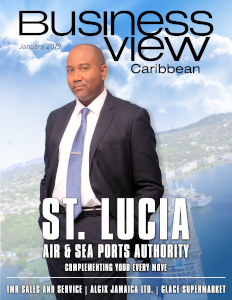 Business View Caribbean interviews Anthony Bousquet, Managing Director of Glace Supermarket, for our focus on Business Excellence in St. Lucia. 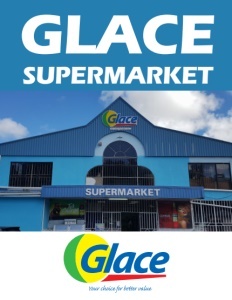 Glace Supermarket & General Store has been serving Saint Lucians with pride for four decades. Operating from a single, large location featuring groceries, baked goods, hardware, fuel, auto accessories, and general merchandise, Glace (pronounced “Glass”) is known for offering one-stop, better-value shopping options. And their delicious specialty bread is legendary; baked fresh every day to high standards following the celebrated recipe developed by the family. Glace Supermarket had expanded over the years, at its peak employing 150 workers throughout four locations. But since 2008, the combination of tough economic headwinds and strong competition from regional conglomerates has seen the company engage in a lot of consolidation. Today, Glace operates a thriving business, solely from its original large facility in Marisule, Gros Islets, with about 80 employees. In 1977, that first store was only around 1,500 square feet. It began as an auto accessories location, then added rental cars. Over the years, the car rental section was dropped, and the store has since grown through a process of accretion to 25,000 sq. ft. of building space. 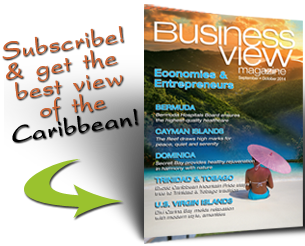 Customers come primarily from the north of St. Lucia, where 70 percent of the island population lives. The company sees a fair amount of tourist trade, but mostly for the purchase of alcohol, especially local rums, that are available in the supermarket. 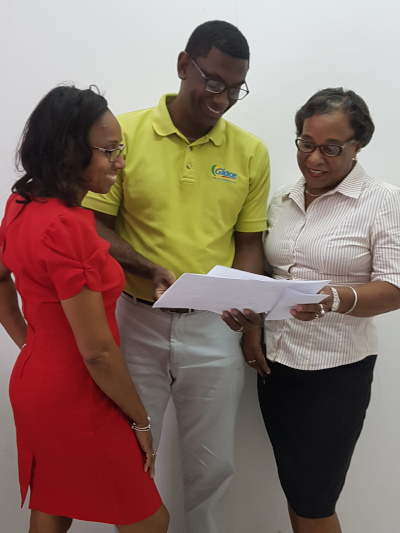 Glace’s major competitor is a regional conglomerate that Bousquet says, “earns approximately $8 billion EC (Eastern Caribbean) per year; that’s huge when compared to our average $18-$20 million EC range.” (1 US dollar converts to approx. 2.7 EC dollars). Glace has three ways to counter the competition. First and foremost, their signature bread must be a differentiating factor. One may argue that the partnership, where the bread was marketed throughout the island, was probably not in Glace’s best interests. But the general philosophy within the company, now, is that their bread is the means to battle the competition. 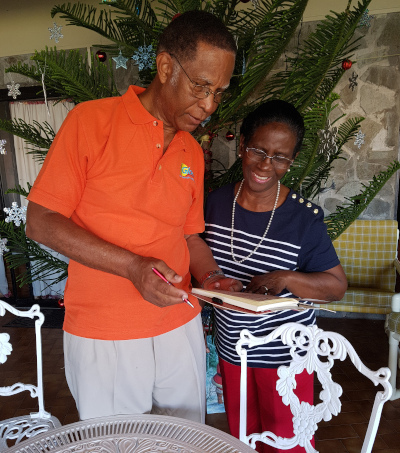 Here’s a fun and unusual item of note: certain aspects of baking are price-controlled by the government in St. Lucia – more specifically, two particular types of bread. Pan bread is priced at a certain weight. The more popular size (called large pan bread) costs five EC dollars, while Creole bread (a small bread weighing approximately two ounces that must have two pointed ends) has a definite price attached to it, as well. These two anchor prices influence the price of all other breads. With that philosophy, it’s not surprising that most of the employees have been with Glace Supermarket for decades. 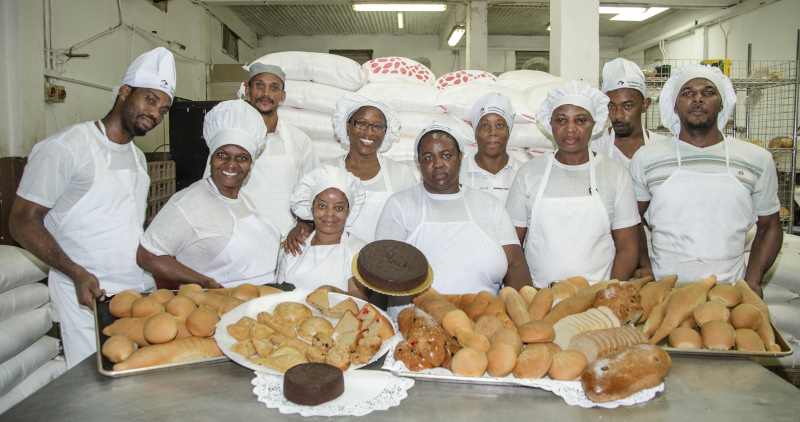 It’s truly a family company with heart and soul… and the best tasting bread in St. Lucia! Check out this handpicked feature on Wilrock Limited – Your complete aggregate solution – St. Lucia.